Here are a few of my favorite things lately that I thought I would share. Tell me about some of your favorite things?!?!?! Cake Vintage Table and Home. That’s my favorite place to get my silverware. 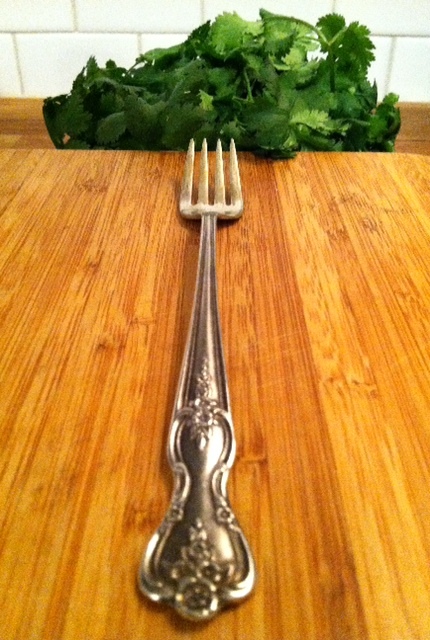 They have all kinds of mismatched pieces that make a funky place setting. They are based out of Nashville but I know they sell some of their other products through Anthropologie, like paper place mats! Check them out, they are really unique. 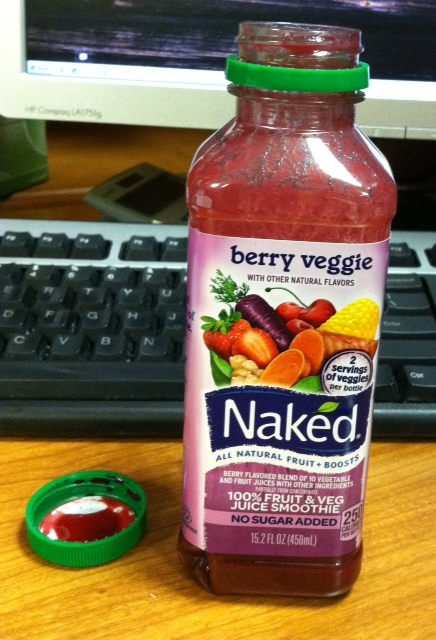 Naked Fruit Juices. This is my new favorite meal in a bottle. If I am on the go or can’t make my own lunch for some reason, I pick one of these up. They are available at most grocery stores and are full of fruits and veggies. Easier and better than fast food! Though I do wish they had less sugar. 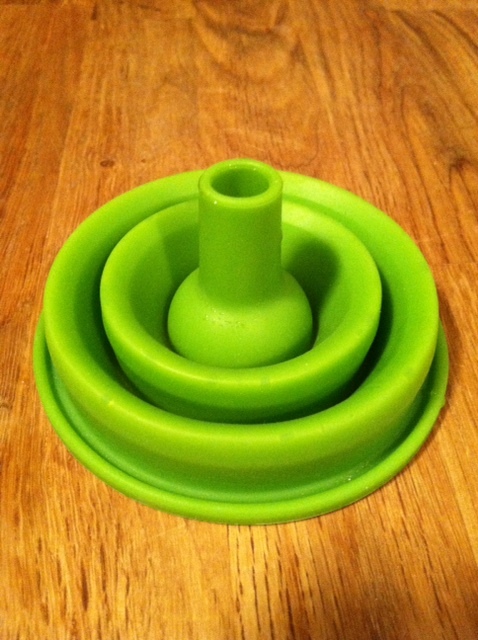 That’s my favorite kitchen gadget. 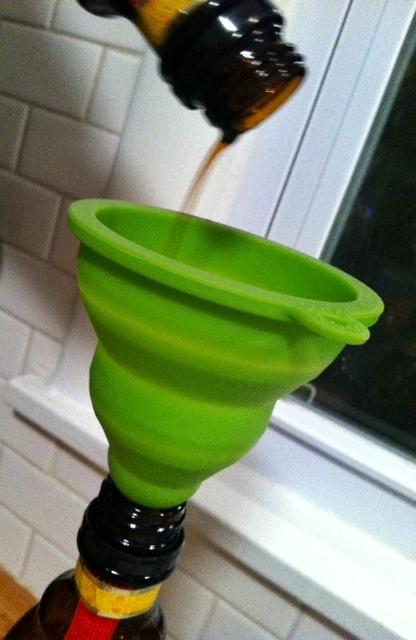 The “Just Clean Funnel” . This guy comes in really handy when say, people horde Khalua and you have to marry the bottles because they are taking up to much room in your freezer. Did I mention it is collapsible? 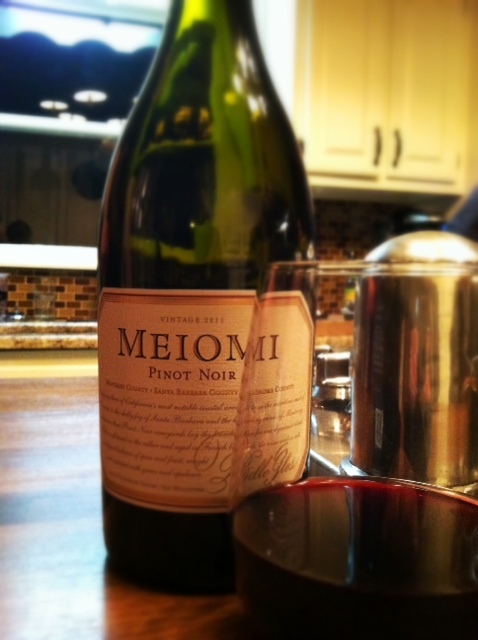 Meomi Pinot Noir. A friend gave us a bottle of this recently and I have been hooked ever since! That’s my favorite light beer at the moment. 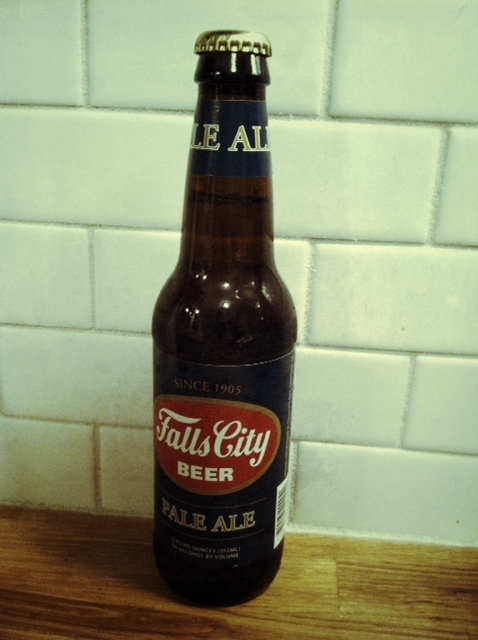 Falls City Beer. It’s the official beer of the Kentucky Derby! Kentucky is just an hour north of here but I have never had this beer before. It was light and delicious. 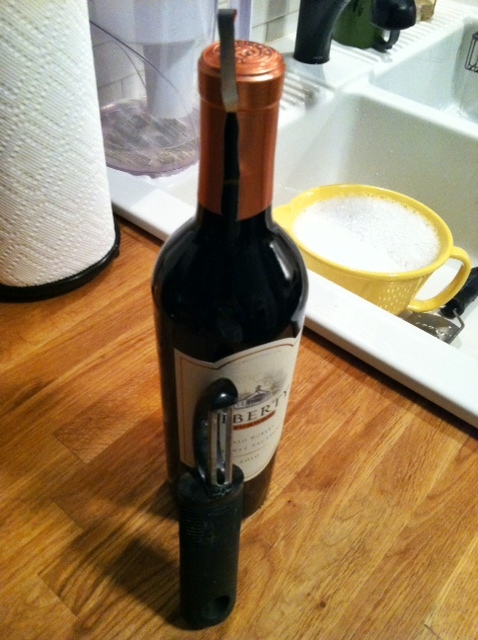 This my favorite way to open a foil wine bottle. With a vegetable peeler. I don’t know if it’s just me or if I have gotten a lot of cuts over the years from trying to peel the foil with my finger nail. Then I got smart one night while I was cooking dinner and opened it with my vegetable peeler.